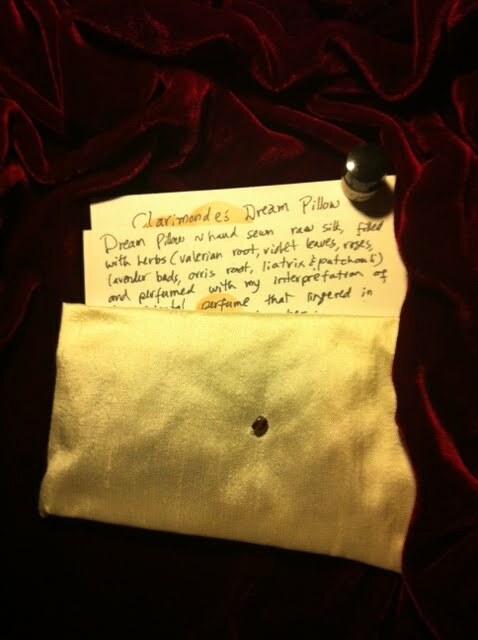 Posted on November 7, 2011 November 12, 2011 by Tarleisio	This entry was posted in Ayala Moriel, dream pillow, The Clarimonde Project, Venice. Bookmark the permalink. Deliriously wonderful, and yet still so precise in description! Wow! You are such a gifted writer weaving your tales and dreams! Ayala, I should thank you – for expanding my horizons and introducing me to the concept – and of course..inspiring such a dream! 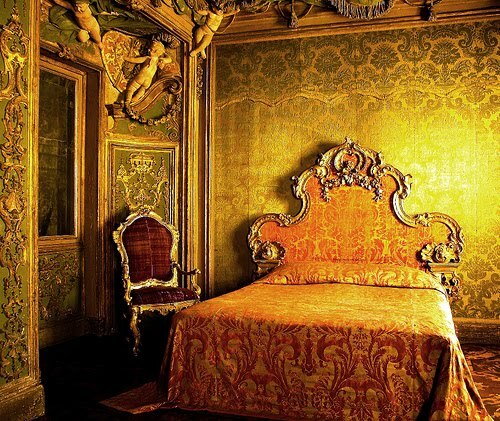 Wouldn't that be something…to be in Venice to create more beauty for the world to behold? Another thing I loved about your Clarimonde interpretation…the way you used the eugenol reminded me in all the best ways – although they are otherwise not very alike – of Caron's Tabac Blond extrait. I later compared them side by side and that very particular 'vintage' feel of the clove is present in both of them. Ah, but what a privilege! What creations! What magic!